Today marks the 112th anniversary of the San Francisco earthquake of 1906. Watching the news of the commemoration this morning, I am struck by how the city has throughout its history managed to stand for both old and new. The more I poked around the ashes of the story of this most famous disaster, the more I realized how much it stands for rebuilding and the spirit of renewal. The 1906 earthquake struck at 5:12 am and lasted for 42 seconds, less than a full minute. The estimated Richter magnitude is 7.9, which makes it the tenth largest quake recorded in the United States. However, the frequency and size of earthquakes around the Pacific Ocean–from Sumatra to Alaska–means that the SF quake doesn’t even make the list of top forty largest earthquakes in world history. James Taylor forgot to mention the trees. North Carolina is a state full of trees. 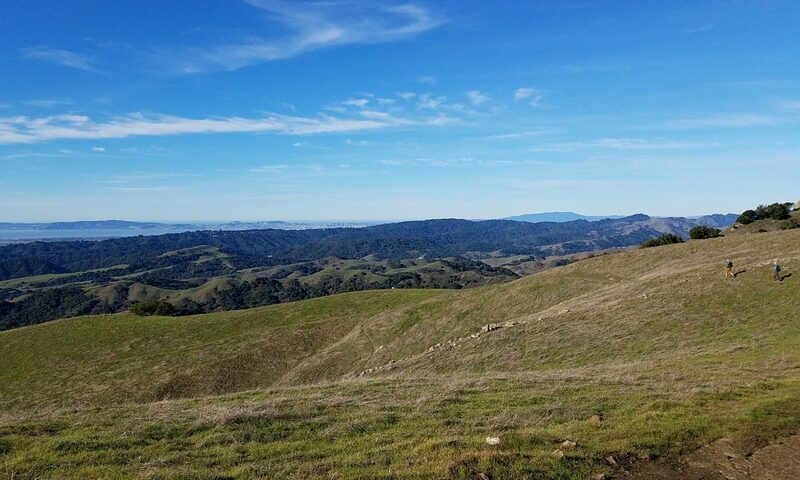 I’m used to the hills of my Bay Area home, but those are spread with golden grasses that turn gray in the dry of the late summer, where these are waves of rounded green mounds that undulate out to the horizon. We were bombing down the Blue Ridge Parkway all last week, traveling between Raleigh, Charlotte, Boone and Asheville, a trip full of conversation and scenery, heavy on the friendship and light on the tourism.